As project-based businesses, the goal of manufacturers, service providers, and suppliers of telecommunications equipment and infrastructure is to increase profitability while at the same time streamline business processes and truly enhance customer service. To stand out from the crowd, communication infrastructure vendors have to adopt IT best practices to manage ever-increasing amounts of data, and better manage resources. 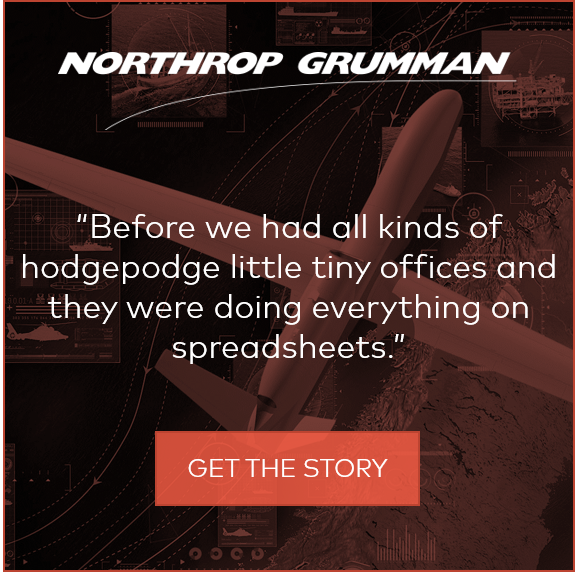 To succeed, communications infrastructure providers have to control the entire manufacturing process, provide support throughout an entire product lifecycle, and have instant access to information that is critical to the bottom line. Providers in the communications infrastructure industry must support every aspect of complex and niche telecommunications processes and types of telecommunications projects, including infrastructure rollout, site operations, as well as maintenance and property and lease management. 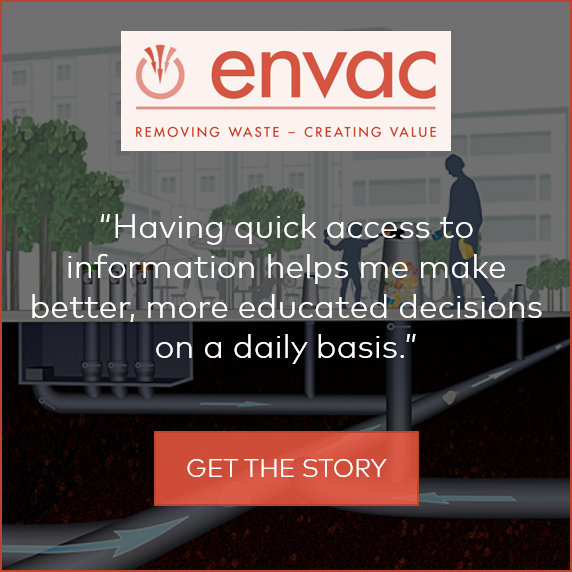 To help manage the complexity and the volume of data you're faced with daily, most communications infrastructure providers for the engineering and construction industry implement disparate project management tools but business operations tend to run less efficiently than ever. Advanced technology is key to helping communications infrastructure providers operate in real time and deliver projects more efficiently. 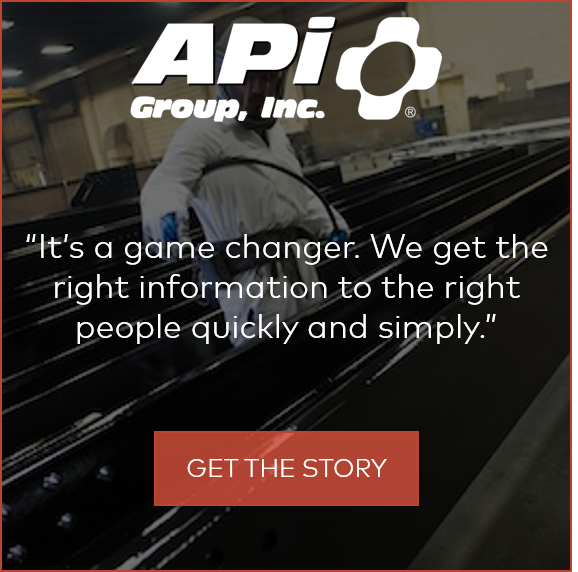 To control the entire manufacturing process, provide product lifecycle support and have instant access to information that is critical to the bottom line, communication infrastructure providers need to implement a structured, controlled way of managing projects via a Project ERP system. The system should enable you to monitor all the changes to the costs and progress of your projects and allow you to make adjustments instantly. It should also let you manage the designs and creations of new products and service offerings, forecast to meet demands in a timely and cost-effective manner, and improve customer service response times significantly. When problems arise, a Project ERP helps communications infrastructure providers rapidly respond to customer requests as well as better manage and execute projects. 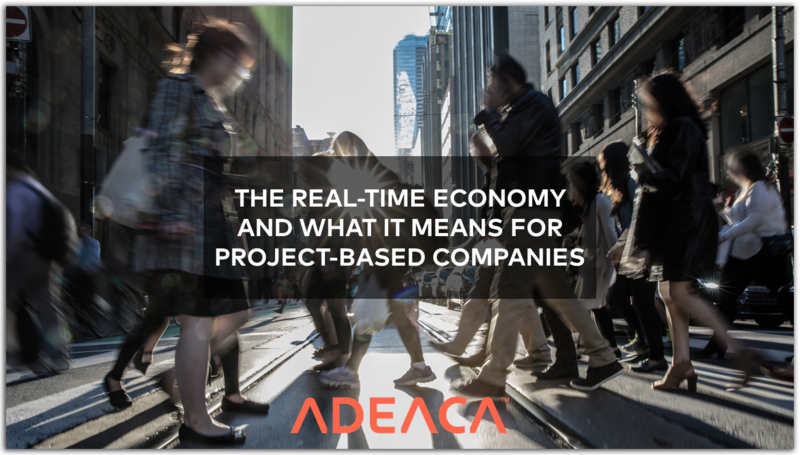 ADEACA’s Project ERP solution helps manage day-to-day project operations, so communication infrastructure providers can meet their project goals and deadlines.